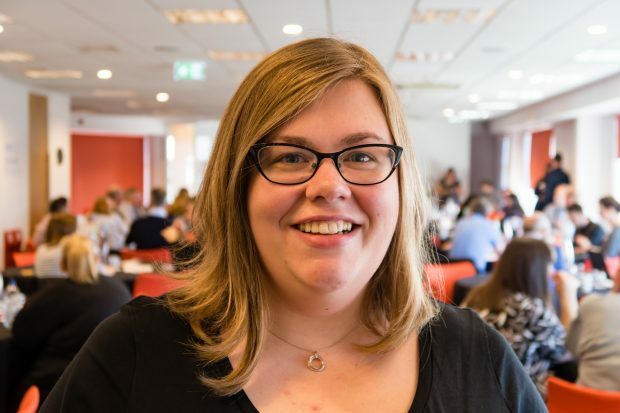 Hi, I’m Debbie, an associate product owner (APO) in DWP Digital. This role provides the training, skills and experience to become a fully fledged product owner. I wanted to share my experience of developing towards becoming a product owner (PO), and share our approach with other government departments. Working as an APO for a time is a chance to hone skills on a feature or component, before taking responsibility for a larger service. The characteristics for the role are based on aptitude rather than grade, which makes it accessible for anyone, regardless of their level of seniority in the organisation. Zoë Gould, our Head of Product, was really keen to introduce this role as a way to develop future skills in our Product Design Practice. I’ve been working as an APO on the Carers' Allowance Digital Service since April 2017. This is a live service, and one I was working on before doing user research, so the transition to APO has been less of a learning curve in terms of the product. It’s certainly been an eye-opener in terms of the PO role! I’ve learnt how to review user stories with that wider eye on the overall customer journey and on the business that will be impacted. I’ve learnt how to prioritise, and that you need to keep prioritising the backlog in light of other things you learn. I’ve had some excellent experiences working with colleagues in Operations to explore why things are done as they are. I’ve also built great relationships with policy colleagues to understand their priorities. In addition, we've been running a discovery into end-to-end transformation, so I’ve learnt how to do that too! I’ve been supported by mentors within our Product Design Practice. Mel Johnson (who is the PO I work with) has provided day-to-day coaching and mentoring, encouraging me to take responsibility and always letting me ask the daft questions. Maxine Paintain (who works in the Future Health space) has been coaching me on the broader aspects of the PO community and how I can spread my wings. 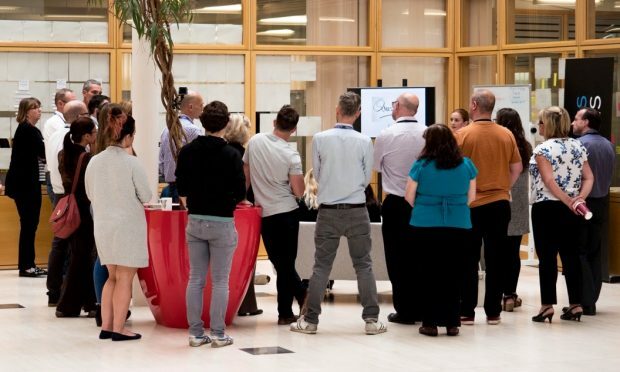 I also benefitted from the excellent working level Product Owner course run by the GDS Academy, which has given me some ongoing external support. 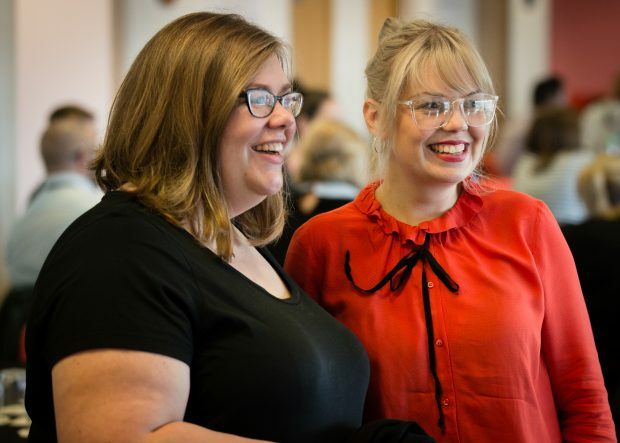 Community is a big part of working in DWP Digital, and we can all access support and networking opportunities geographically and in our profession. But I wanted to create something separate for APOs, as our numbers started to grow. It was important for me that we set something up at associate level so that we have a safe space to talk through any questions, and sense check the approaches that we’ve used. Whilst we all benefit from mentoring by an established product owner, it is good to speak to people on your level, and share experiences. As we bond as a group, I’m hopeful that we will start to bring more reflective experiences too, where we talk about what we did and how we would do it differently in the future – personal iteration! We had our first meetup in August where we shared our personal histories, and how we have been feeling as an APO. We also shared learning tools, and networking opportunities, for example the Cross Government Slack channel and the Product Design Google Group. It’s so important to work in the open, and these are great channels to ask the questions and see if anyone else has answered them and has something you can steal with pride. Next time we’re going to do more around how we can work together moving forwards, and also talk more about the end of APO assessment (where you’re given your product owner wings!). We are a small but perfectly formed cohort at the moment, but would be interested to join up with other associate product owner (or manager) communities in other departments. It would be great to hear how your roles are working, and share your experiences too! If you’d like to be a part of this, please leave a comment below and I'll get in touch with you.